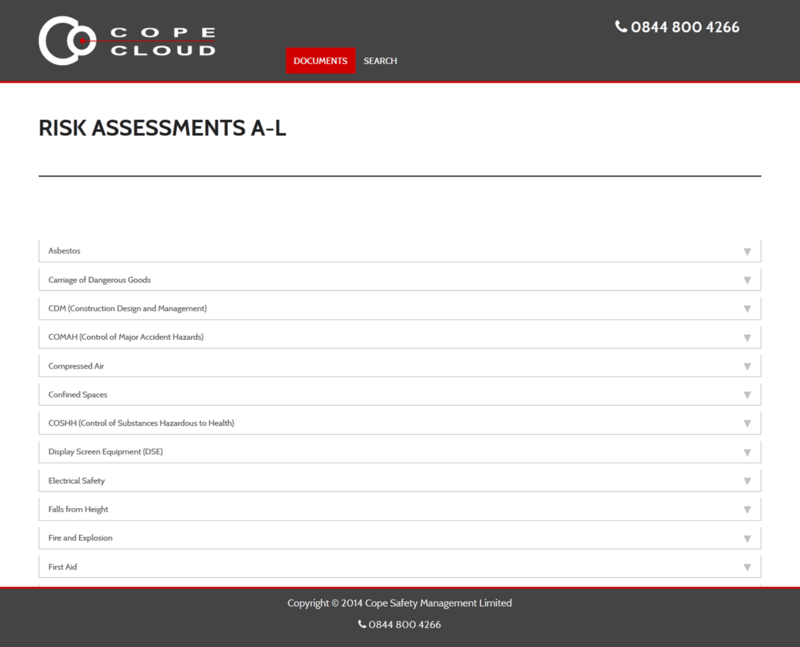 The brand new way for Cope clients to view all their Health & Safety, Construction, and Employment documentation online. All your documentation will be online, in a personal, private client area, made especially for you and your company’s employees. 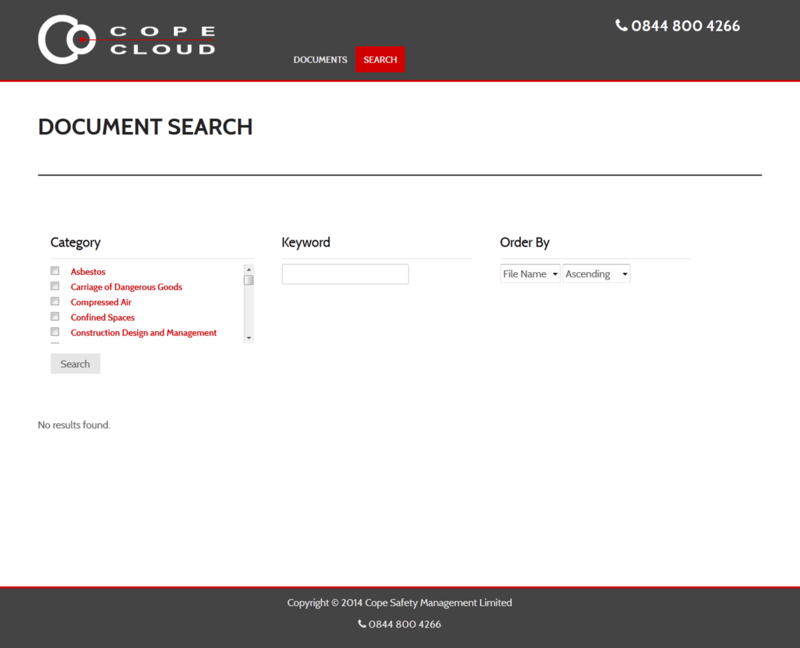 The documentation is fully searchable, allowing you to find the document you need quickly and easily. From just £19.99 a month, you can gain access to this fantastic service. By List – Search via our intuitive document lists, a digital representation of the classic 4-drawer filing cabinet, separated into 3 logical areas of Legal & Contractual information, Risk Assessments, and Safety Management documents. By Category – Select categories that fit the document you are looking for to finely tune your search. By Keyword – Type a keyword or keywords that are in the documents’ titles to even further finely tune your search. 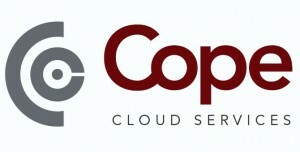 You can view a demo version of the Cope Cloud system to see all the wonderful features it offers by clicking the “Try Our Demo!” button at the bottom of this page. If you are interested in the service, please contact Cope via phone or email. You will be given your own personal site under the Cope Cloud banner, private to you, customised for your needs, with only your documentation stored there. 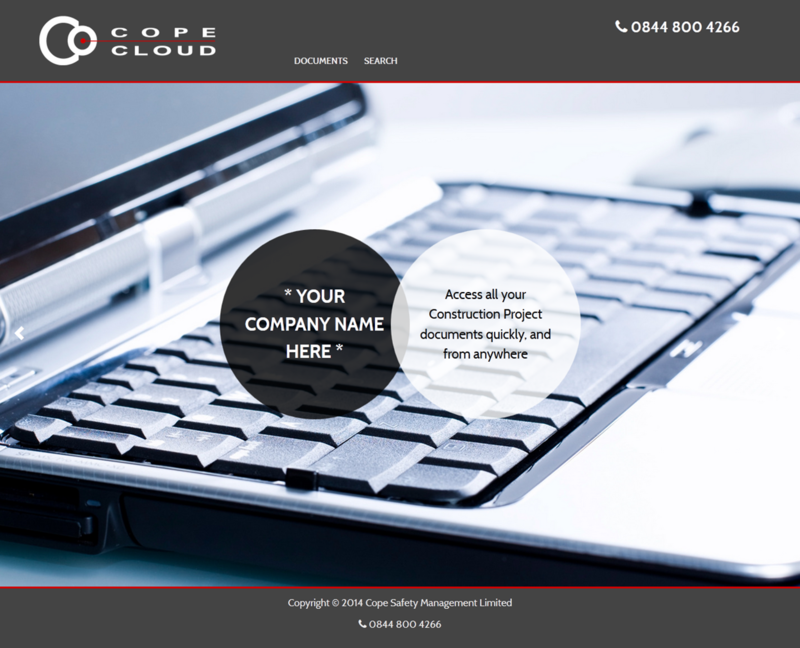 You will have the ability to upload your own documentation to the site, allowing you to use your Cope Cloud as a platform for storing any relevant documentation of any file type, whether they are Powerpoint presentations, videos or photos. Click any of the screenshots to view a larger version of the image. 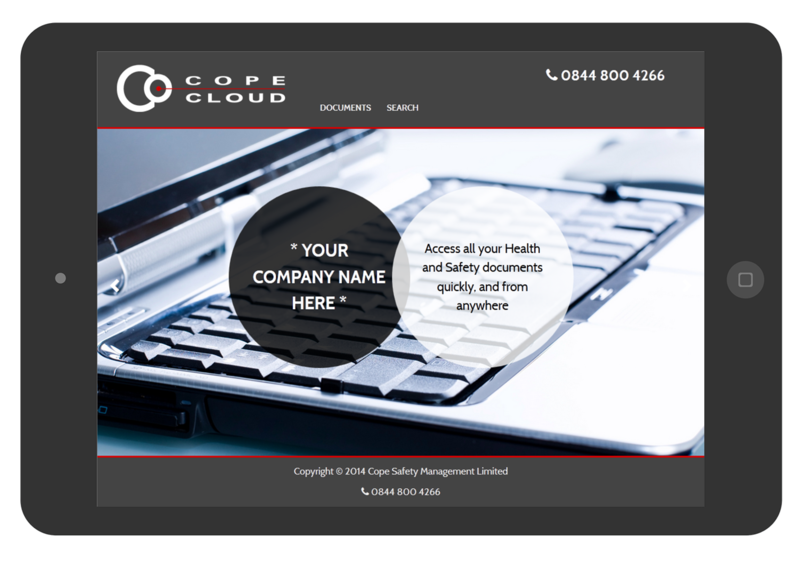 The Cope Cloud is fully Mobile and Tablet-Friendly, meaning you can easily access all you online documentation quickly, and from anywhere.